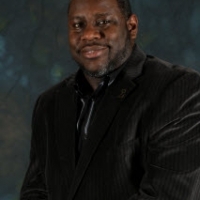 Robert L. Barksdale is the Senior Product Engineer with Chrysler LLC. Currently, Barksdale is responsible for maintaining development and implementation, coordinated for Manufacturing Quality Assurance Systems (MQAS). In addition to Manufacturing Quality Assurance Systems, Barksdale is also responsible for managing 43 non-skilled and 20 skilled trade employees within the Quality Organization. Secondary duties include organizing and coordinating quality sort with production. Also coordinated quality issues with Suppliers, which affect Detroit Axle directly and indirectly. 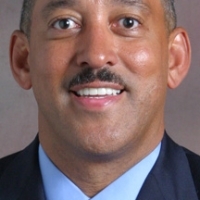 Barksdale was previously Product Engineering Supervisor at Detroit Axle before accepting new responsibilities. In this role, he was responsible for product related changes for Detroit Axle, new launches project management and product development. Barksdale joined Chrysler LLC. in 1998 product engineering group and began his career working at Consumer Powers. He received a bachelor’s degree science from Southern University A&M, in Electrical Engineering. 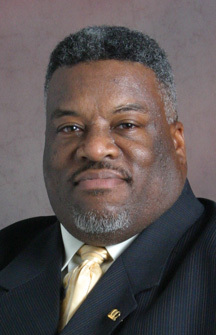 Barksdale has been a member of 100 Black Men of Greater Detroit since 1993 and has chaired a few committees. He lives in Detroit University District with his wife. Barksdale is a board member of Retired Professional Athletics. In addition, Barksdale is the President of Books On The Run and Regional Manager for Fortune High Tech Marketing. Letter From National BEYA Science, Technology, Engineering, and Math Global Competiveness Conference.